I know this article is titled " What is a Charge Off" but I want to start off by telling you what it doesn't mean? I know, but unfortunately it's still a debt that is owed, unless you challenge it. So What Does a Charge Off Mean? 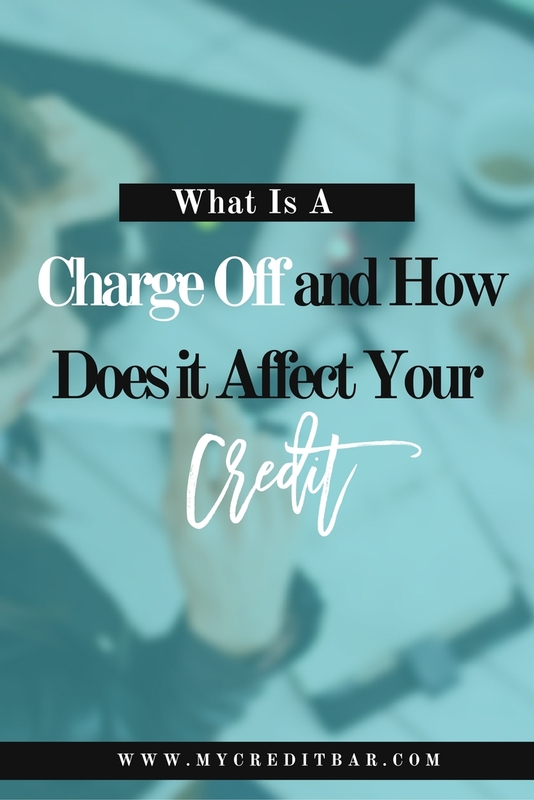 By definition, a charge-off is the declaration by a creditor that an amount of debt is unlikely to be collected and they will write it off as a loss. So essentially its an accounting term for a write off. Most creditors make the declaration after 180 days without receiving payment but installment loans (something along the lines of a mortgage, for example) can be charged off after only 120 days of delinquency. Many people mistakenly think when a debt has been charged-off that it has been cancelled by the creditor. However, the borrower is still responsible for paying off the debt. What is a Charge-off's Affect on My Credit? A charge-off account will decrease your credit score. How much it will decrease your credit score is determined by how much is owed, how long you have avoided payment and the status of your credit prior to the charge off. Negative information, including charge offs, remain on your credit report for seven years. With this, lenders will see this on your credit report and it will reflect negatively upon you since 35% of your score is based on your payment history. It will then be difficult to qualify for mortgages, auto loans and new credit cards. As mentioned, having a charge-off account can have an adverse effect on your credit report. If you check your credit report and notice a charge off, make sure it is reporting accurately. If not, challenge the accuracy of the information being reported. We can help you with this! If the information is correct and you have to pay it, pay less than the original amount owed. Once you pay, you can also try writing a goodwill letter to your lender or creditor asking them to remove the negative information on your credit report. We can also help you with this! In order to avoid such situation, make sure you make on-time payments. Learn and maintain positive financial habits and look into automatic payments to make sure you don’t miss any payments.